Over in the US, Volkswagen have been given the green light to “flog” their fleet of “fixed” diesel vehicles by the EPA. 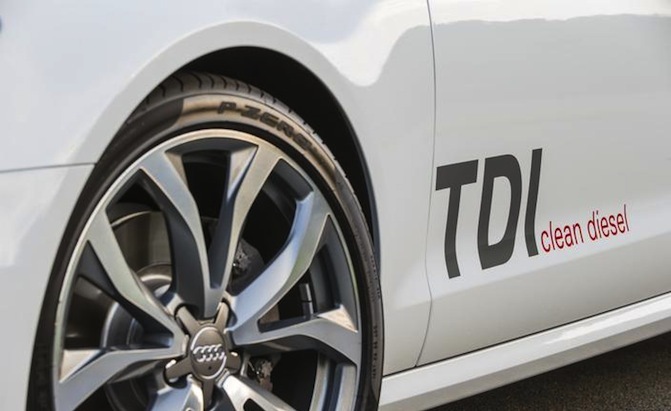 In what seems as a massive turn around by US regulators, VW have been given permission to sell off 2015 diesel models to the unsuspecting public. Until now all sales of diesel vehicles have been suspended in light of the emissions issue affecting around half a million cars. 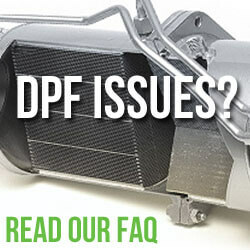 The fix, as we covered in this article is a two phase process that provides both a software fix and replacement EGR & DPF filters. This is in contrast to the fix offered to long suffering UK owners who are not being offered such inclusive repair and warranty packages. Many owners are having to foot the bill for mechanical parts failing due to VW’s continued denial of any link between the fix and issues occurring shortly there after – see the links below. VW have already confirmed that going forward they will no longer be selling new diesel vehicles over in the US. This doesn’t come as a surprise considering they have put aside a staggering $24 billion to cover costs and fines related to the scandal. Our advice to any unsuspecting “would be” buyer over in the US is to steer clear of these so called “fixed” VW diesel vehicles. 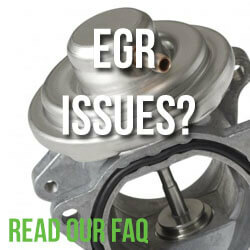 Even with replacement EGR valves and DPF filters, they will be subject to the same issues seen here in the UK. 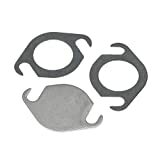 They will still be over stretching the limits of the EGR valve usage with the resulting diesel PM (particulate matter) increasing at least two fold, drastically shortening the life of the diesel particulate filter. It certainly isn’t the magic fix that VW have fooled governments and regulators into believing. If you’ve been affected by the VW emissions scandal then please do let us know in the comments – I’ll do my best to reply to all comments. We’re also collecting details of owners experiences in our VW Emissions survey – please take the time to fill it in. Is the VW, Seat, Audi and Skoda dieselgate "emissions fix" causing EGR valves to fail?